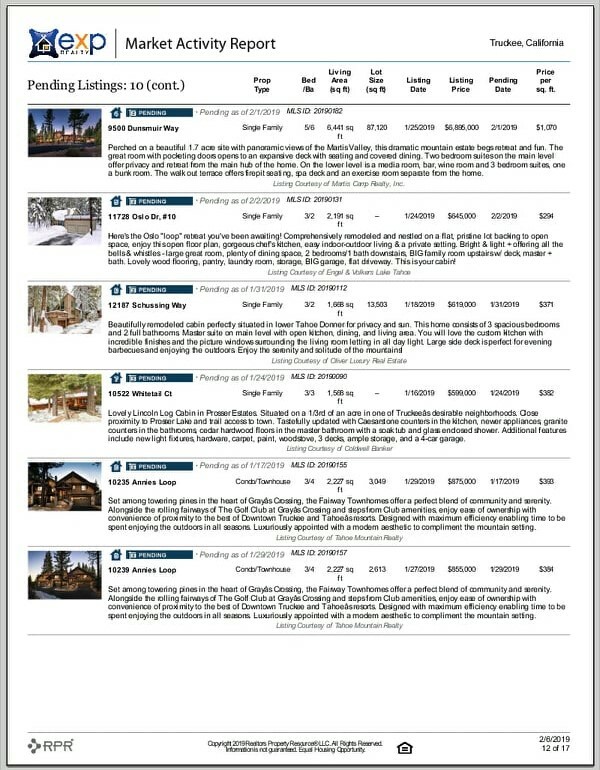 Tahoe is a breath of fresh pine forest air. 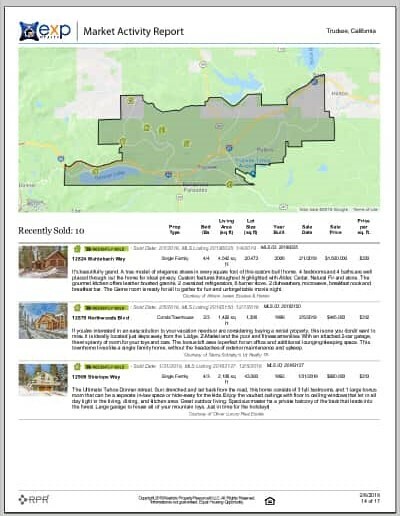 The mountains, trails & lakes provide endless recreation. 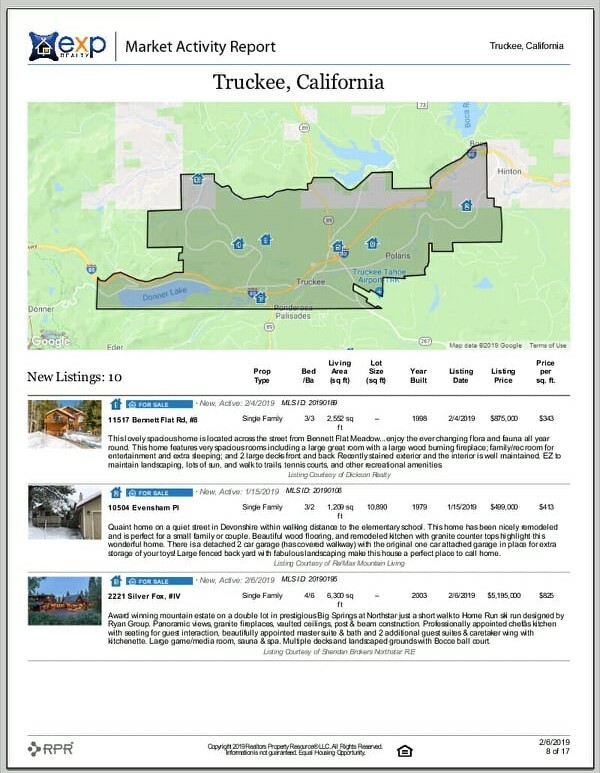 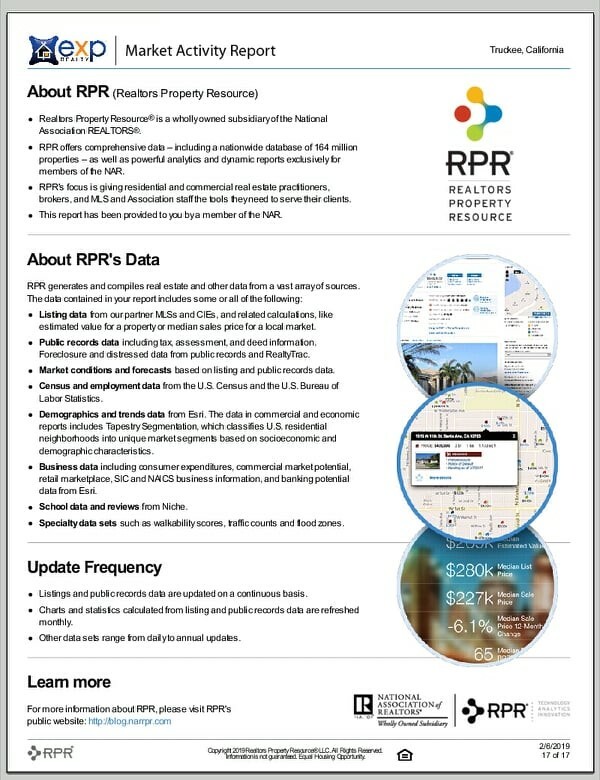 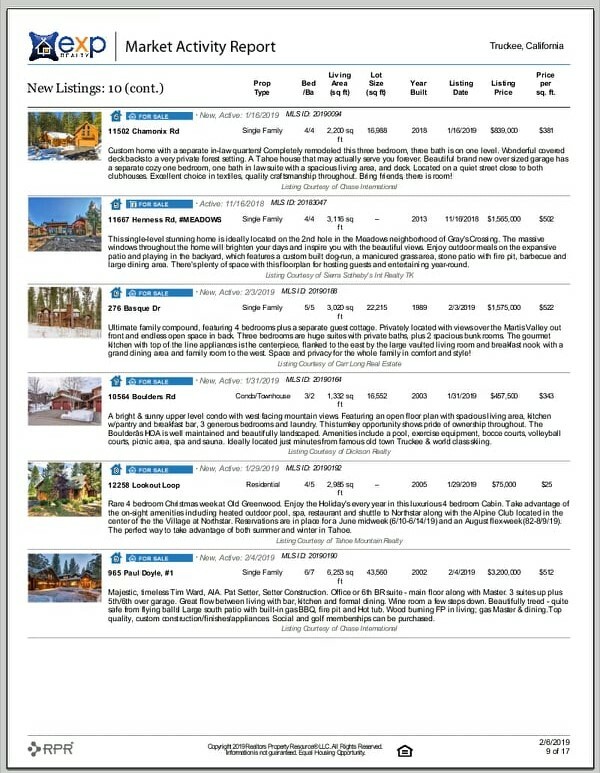 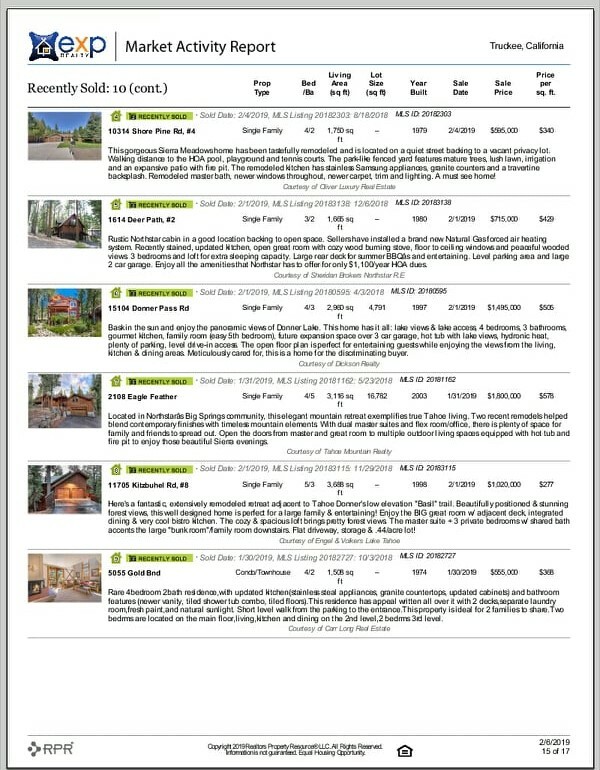 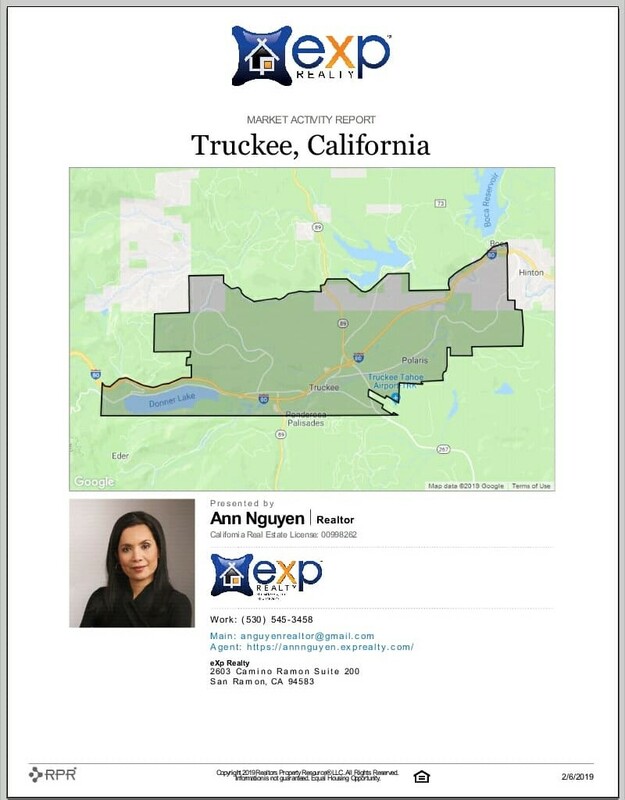 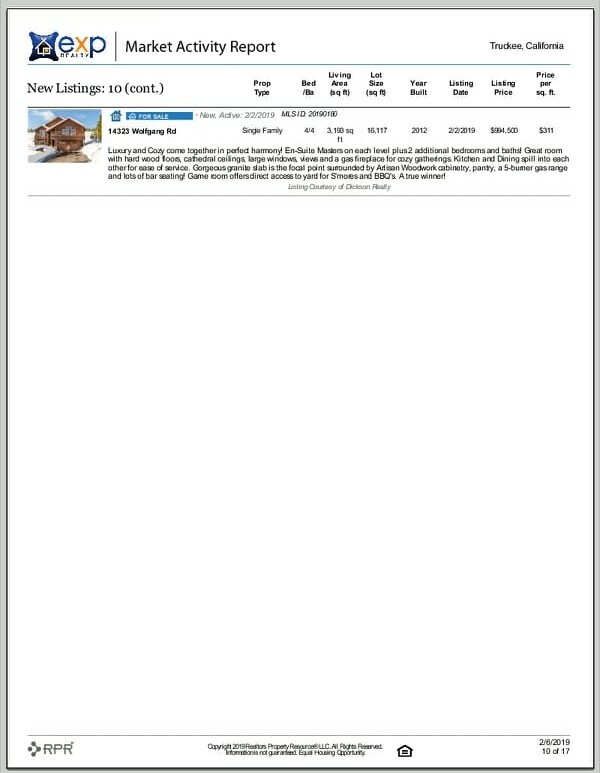 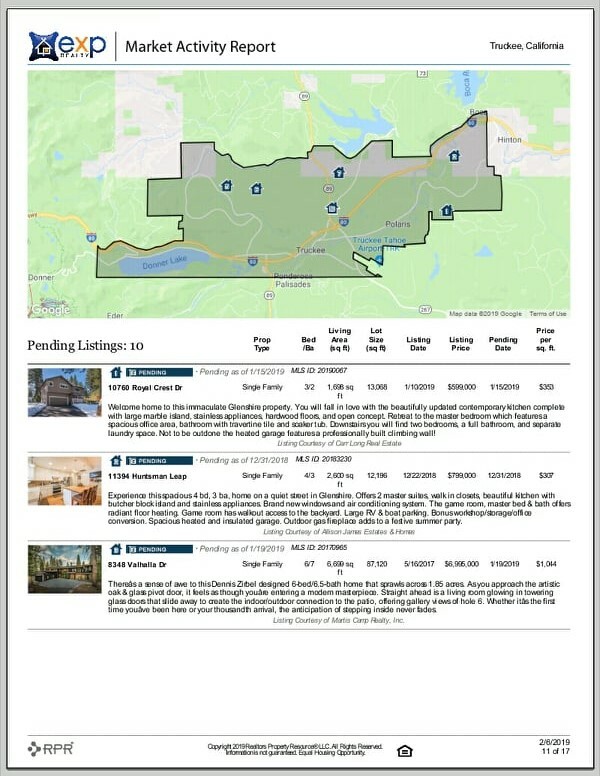 EXP Realty monitors real estate activity and trends of the overall Tahoe region and its unique micro-regions. 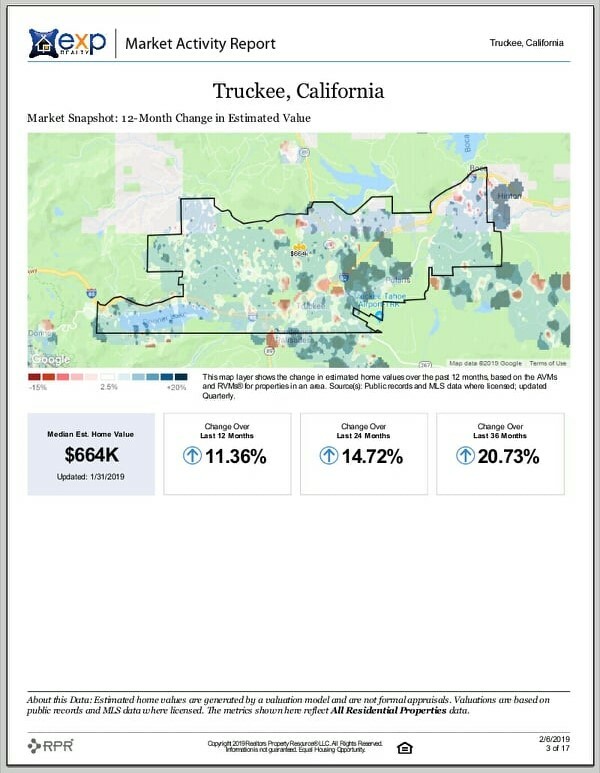 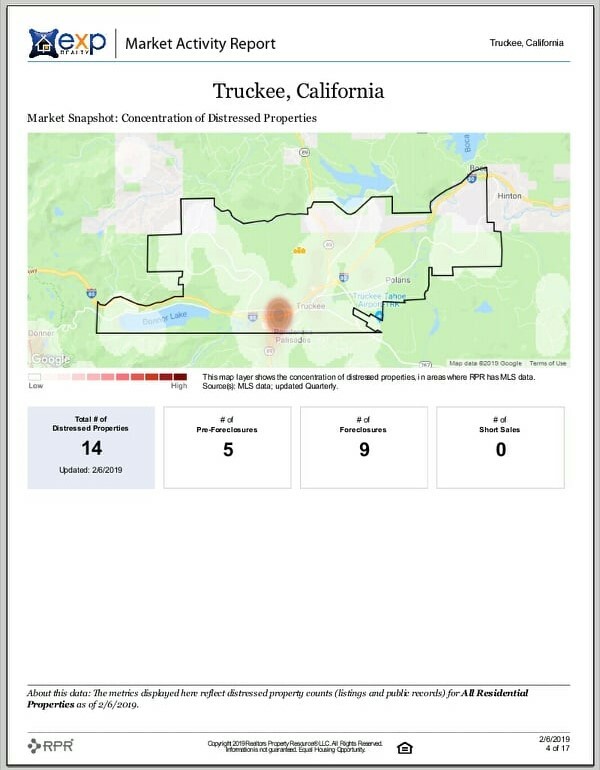 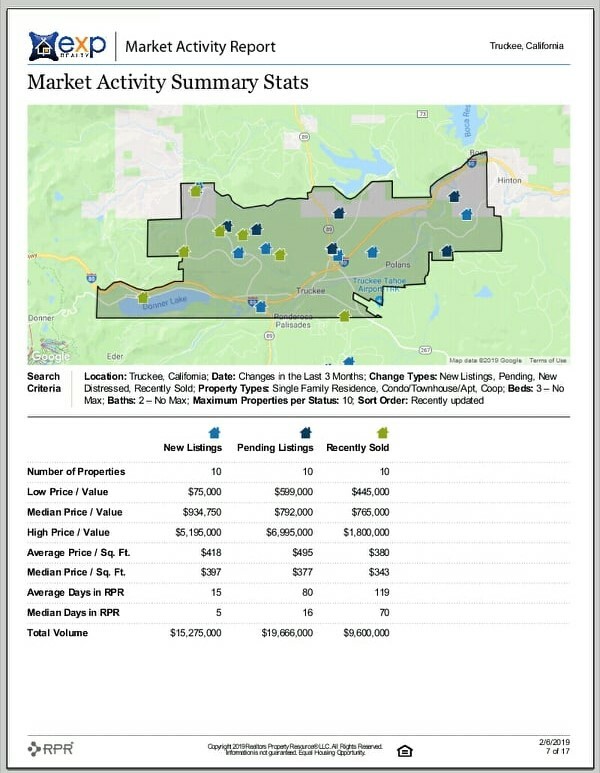 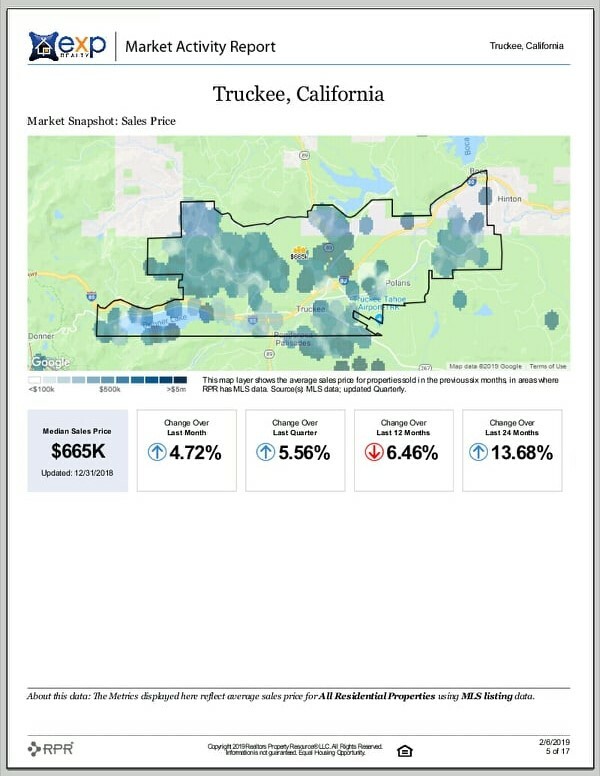 Here is the latest Truckee Market Activity Report for Truckee, California. 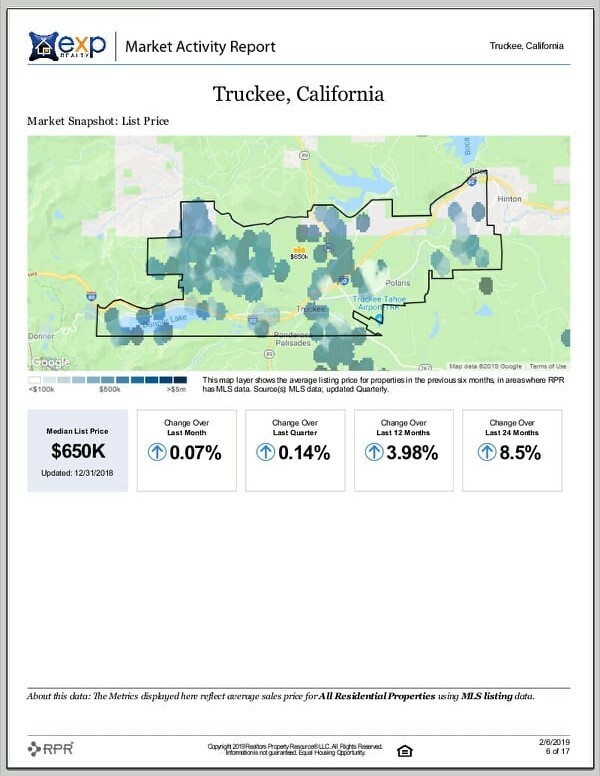 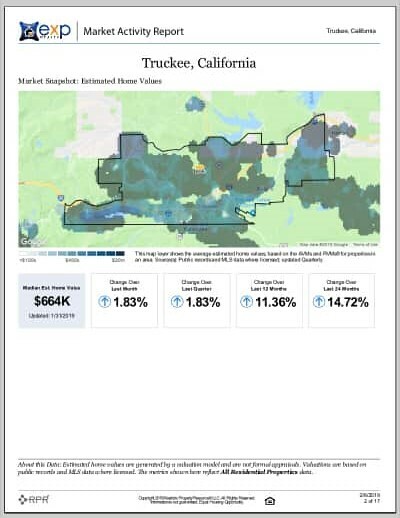 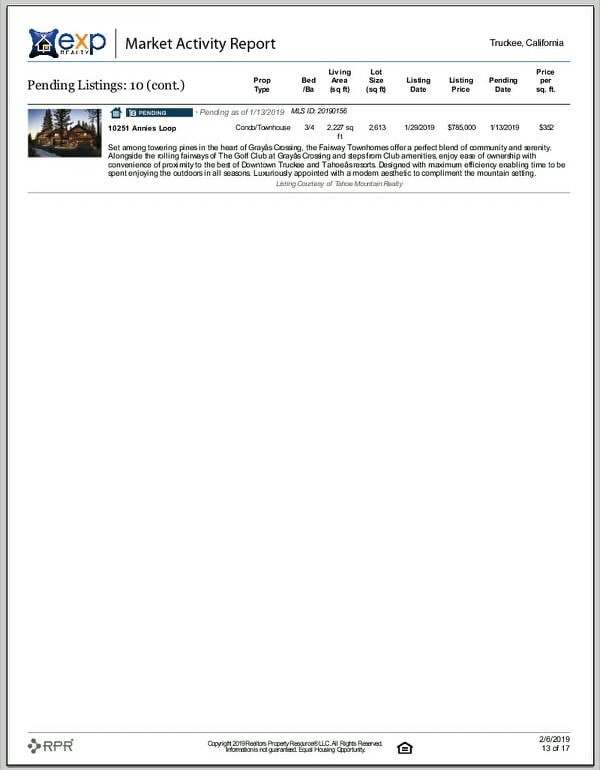 To download the Truckee Market Activity Report, click here.